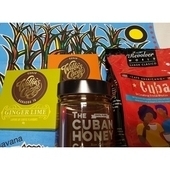 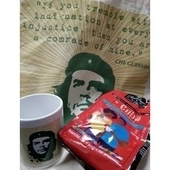 Shop with the CSC: gifts Gift pack: VIVA CHE ! 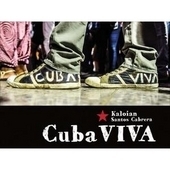 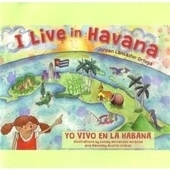 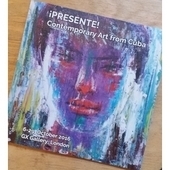 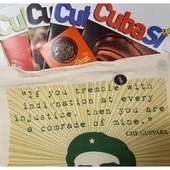 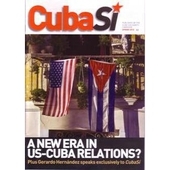 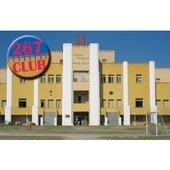 CSC shop / Gifts / Gift pack: VIVA CHE ! 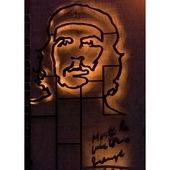 Classic Che Guevara, black on RED shirt. 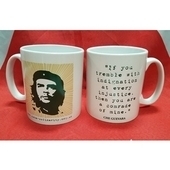 Please contact us with size of tshirt required. 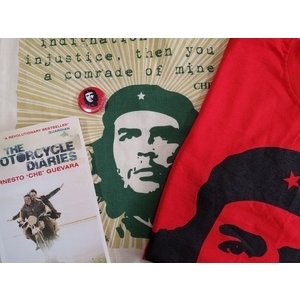 'The Motorcycle Diaries' book These diaries were written by Che Guevara during his motorcycle odyssey as a young doctor from Argentina through Chile and Peru ending finally in Venezuela. 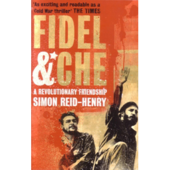 His experiences in some of the poorest parts of Latin America informed his political views and motivation to work for a better world.